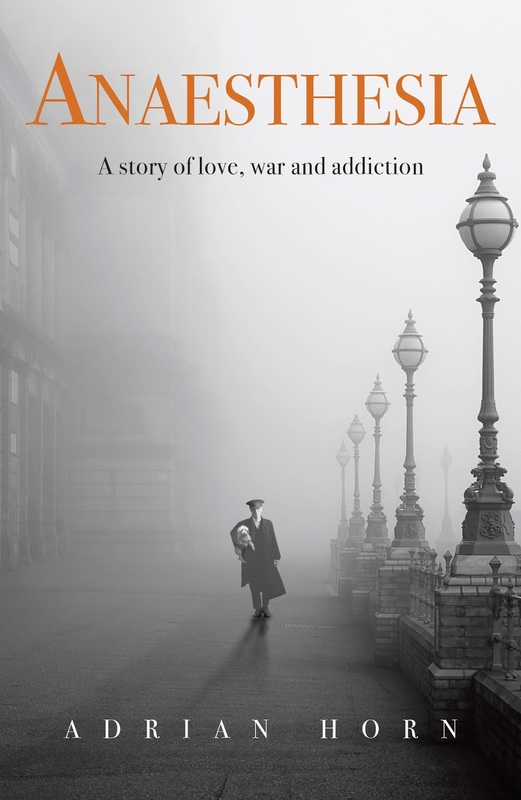 Anaesthesia, a novel by Adrian Horn, set for publication in September, centres on a Kilburn family and the effect that WW1 has on them. It features local roads, shops, pubs and St Augustine’s church as well as iconic London monuments from the time like the War Office, St James’ Park, the Café Royale, Piccadilly night life etc. "In the first frantic year of World War 1 London, Jan Strang, the son of a Swedish timber merchant and Lucy Green, daughter of a suburban postmaster become lovers, marry and live with Jan's cosmopolitan parents in Chichester Road, Kilburn. Jan introduces Lucy to a new world of experiences and temptations. But then Jan goes off to fight. When he returns from his stint as a Second Lieutenant on the Front Line, Lucy quickly discovers he has returned a very different man from the one she married: wounded, battle-scarred and hooked on morphine. Can Lucy's love, faith and inner strength heal his deepest wounds? With a host of memorable characters, including the scruffy terrier Tinker, the ultimately optimistic Anaesthesia takes us on a gripping atmospheric journey from a London in confusion in 1915 over to Belgium and France and back again to a war-weary London. One is left wondering which is the real battle: the one in Europe or the battle of love over addiction."